Generally Professionals such as designers, consultants, architects etc, charge client on time and material basis, or on fixed cost. In both cases, it is important to track actual time spent versus estimated. 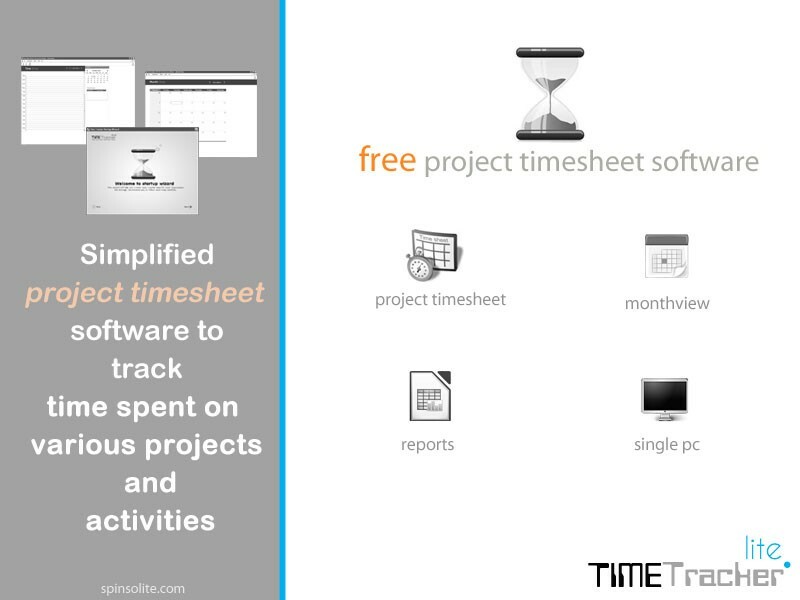 Time tracker Lite is useful for these professionals who work on multiple projects, and find it difficult to track, time spent on each project.